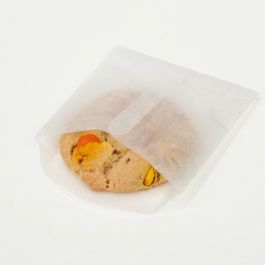 Glassine Envelopes offer an elegant alternative to boxes and bags. 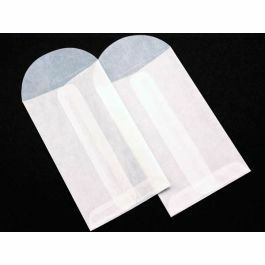 Our G9 Glassine Envelopes measure 2 1/4" x 3 1/2"and are ideal for packaging earrings, rings, small candies, and more. 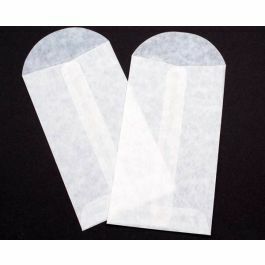 These translucent envelopes come with an open end that can be sealed with stickers or tape. Great for gifts. Food safe. 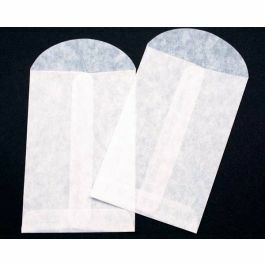 Envelopes aren't for just paper anymore. 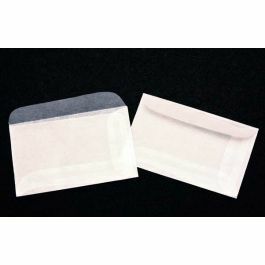 Our Glassine Envelopes are an excellent choice for everyday use and special occasions. 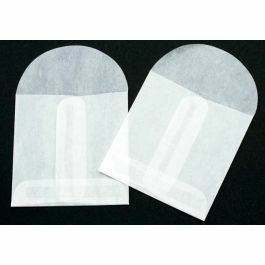 Our G9 envelope measures 2 1/4" x 3 1/2" and is ideal for small candy, mints, earrings, chain necklaces, charms, craft supplies, and collectibles. 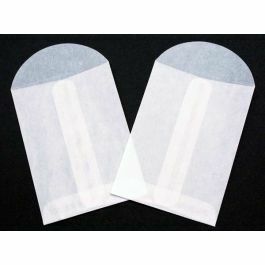 Envelopes are open-ended with no adhesive on the flap and are designed with a center seam. 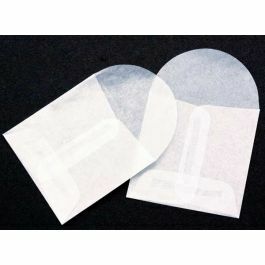 Fold flap and seal with stickers or tape to close. 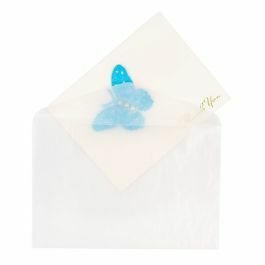 Frosted and glossy, these translucent envelopes provide elegant packaging that thinks outside-the-box. Food safe. 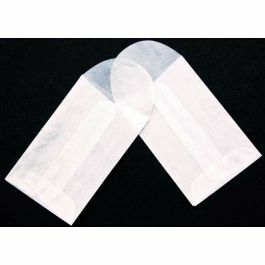 Outer Dimensions: 2 1/4" x 3 1/2"